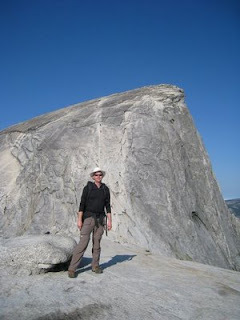 the one time i tried to do the half dome hike, my legs froze up at the base of the trail that leads up to the cables. 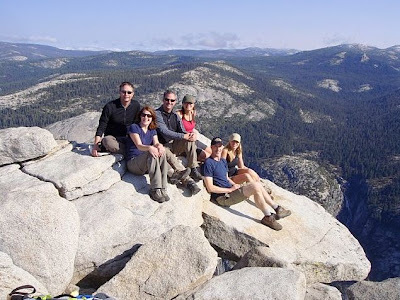 :-( i had to lie on a rock while all my friends went to the top. i think i'd have chickened out at the cables, anyway, tho!